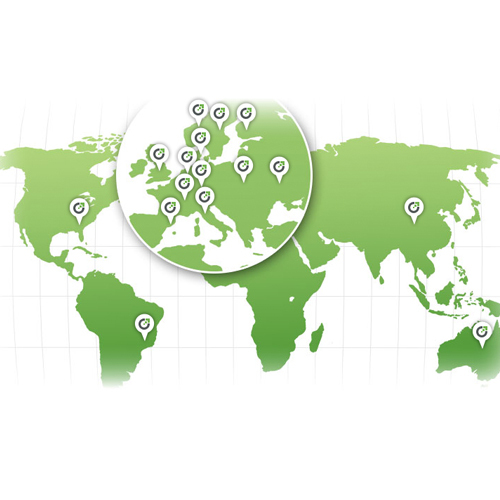 Cross Border Fulfillment | Highly Scalable and Worldwide Plug & Play Logistics Fulfillment Solution. | Your Growth: Powered by Salesupply! 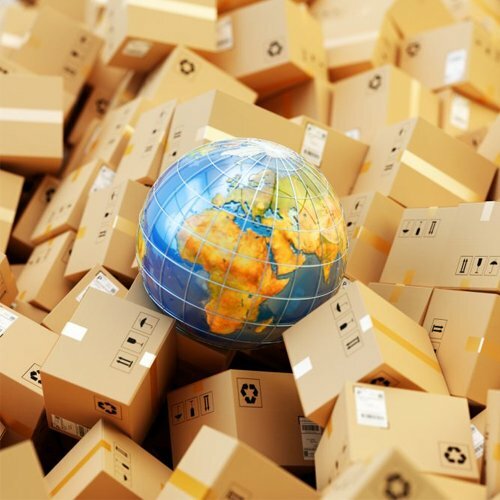 We offer you an order management system in which you can monitor every step from inventory, fulfillment activity to shipping status. 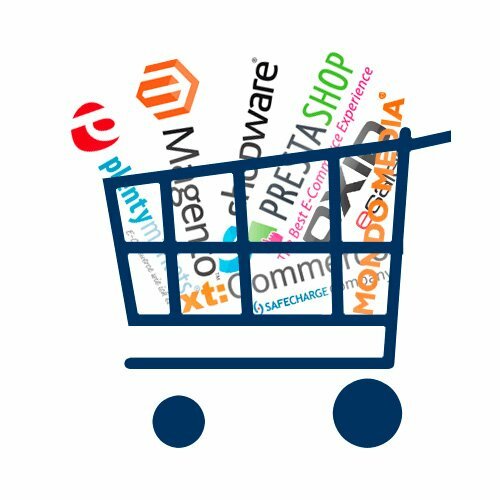 As well as plug & play functionality for almost all relevant shop and ERP systems.